Disney's Deluxe Resort Hotels offer in-room dining with select late night menus. Value and Moderate Resorts offer In-Room Pizza Delivery, Usually offered 4pm-midnight. Select private dining from your in-room phone to place your order, meals through room service are subject to an automatic 18% service charge. Disney Spring has newly positioned itself as the place for late night fun at Walt Disney World. 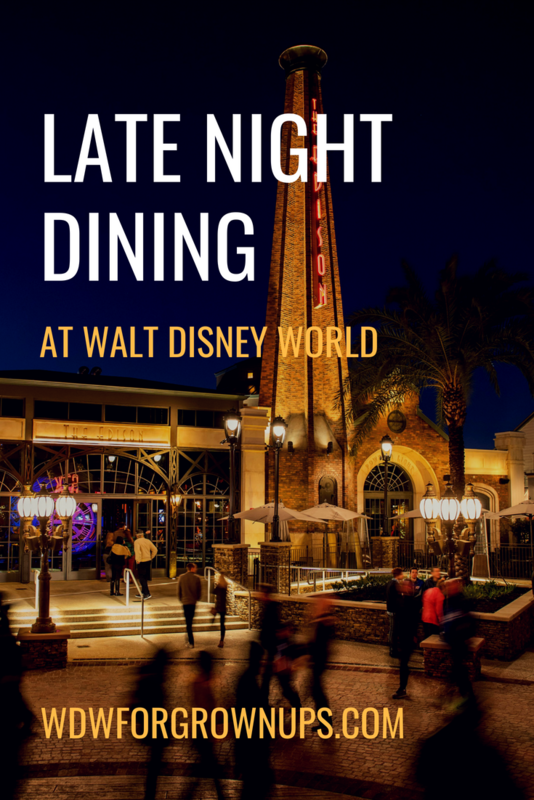 Since early 2018 many of the restaurants and bars have offered late night dining and entertainment to keep guests going until the wee hours. 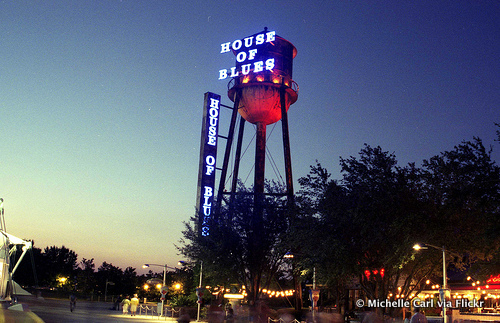 House of Blues serving until midnight Wednesday -Thursday and 1:00AM Friday - Saturday. Thursday through Saturday venues at The Landing are now open until 2 a.m. including The Edison, Forbidden Lounge at Morimoto Asia, Enzo's Hideaway, and STK Orlando. 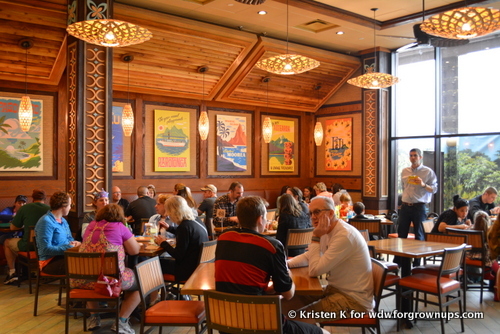 In addition, many of the Walt Disney World Resort Hotel Lounges serve their menus until 11PM or later. 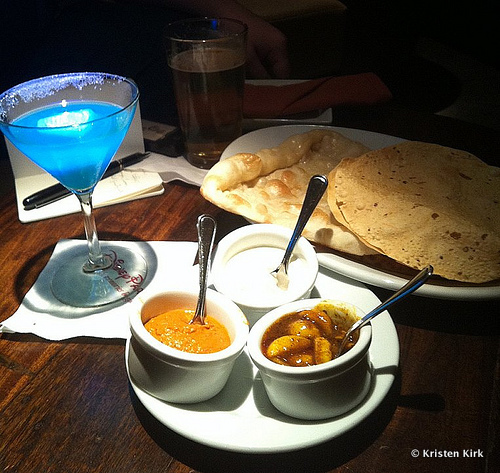 A night cap and a nosh can be a relaxing way to end your first night of vacation before heading to bed. 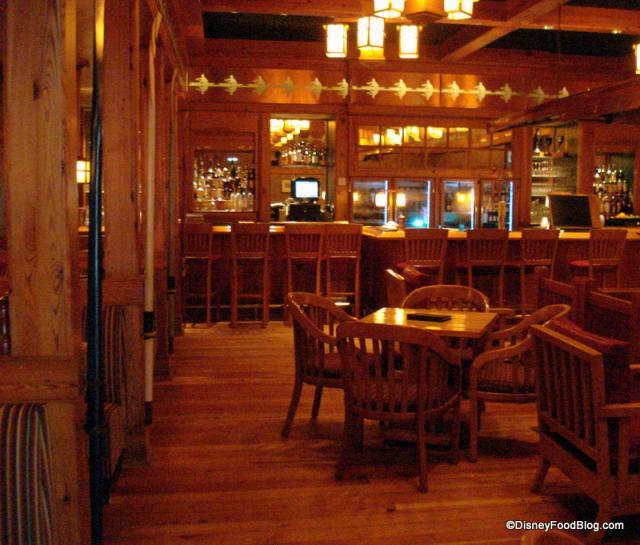 Do you have a favorite late night meal option at Walt Disney World? Leave a comment below and share where you like to grab a bite before bed. We love Captain Cook's! One of our favorite late night spots. We usually stay at Wilderness Lodge and will hoof it over if it's late and nothing is running. Love beaches and cream for late night but also really loved spiltsville in downtown Disney!! Captain Cooks is pretty worthless if you are looking for something half-way decent. Peacock Alley at the Waldorf and Raglan Road are probably your best bet for good food.